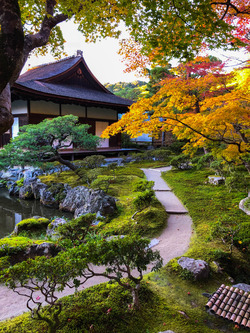 Enjoy and explore Kyoto with a local guide. 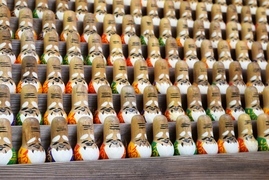 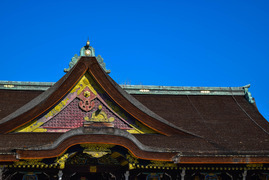 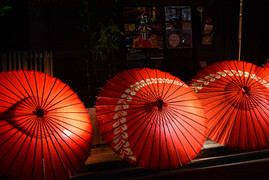 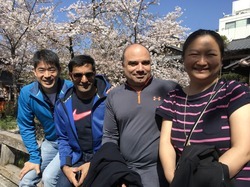 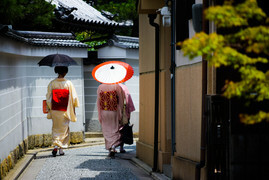 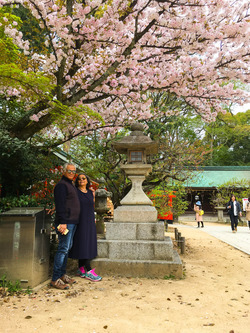 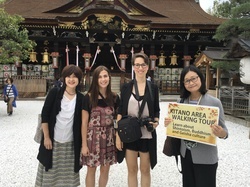 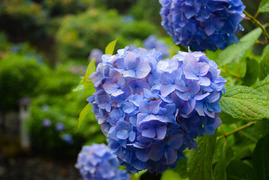 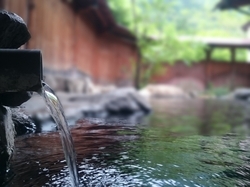 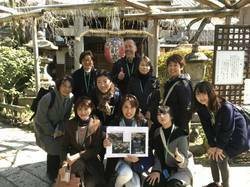 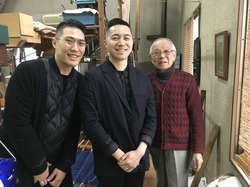 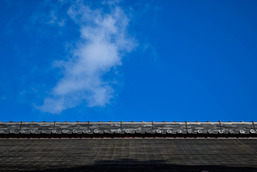 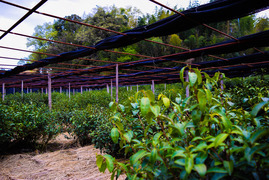 private Kyoto tours, Chaelie's Kyoto Tours. 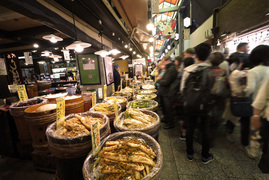 Welcome to “Kyoto’s Kitchen” with more than 400 year history. 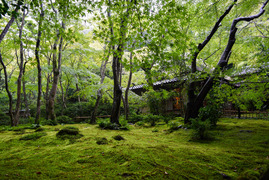 Looking for somewhere quiet and relaxing in Kyoto? 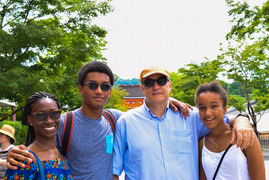 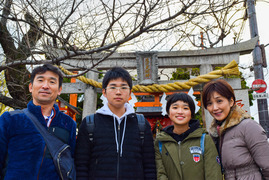 Year-end tour with a family from Fukuoka! 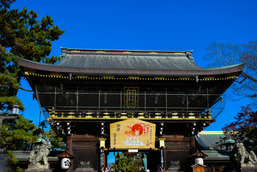 Fushimi Inari Taisha Shrine, Ginkaku-ji Temple, Gion and Kiyomizu-dera Temple!